The Key West Health & Beauty Retinol night cream caught my eye and decided to write a review when I saw the percentage of retinol used in their cream. 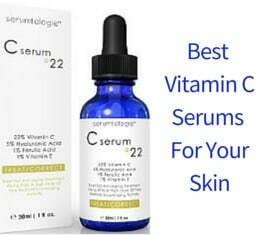 It contains 2.5% retinol while a lot of the retinol creams use 1% which may not be sufficient to see good results. 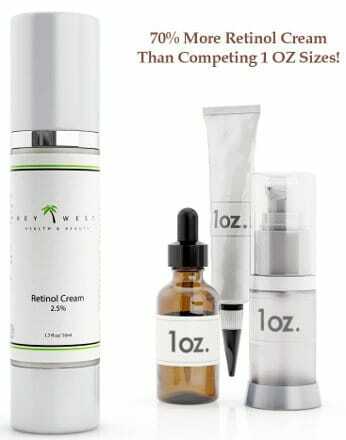 Even with this higher percentage of retinol, Key West Health & Beauty cream is available over the counter and in some online stores. Another point that made me dig deeper into this product was the great reviews as well as the actual users that seem to prefer this retinol cream quite a lot. What Is Retinol All About? 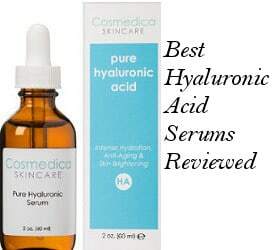 By now, I think that most of you already know that creams and Serums containing Retinol have become well known and in high demand because of the results they have achieved. Retinol has been used as an ingredient for the last 40 years but it was mainly used to treat acne. In the last few years, the research has shown that Retinol works very well for the prevention of wrinkles and age spots. It also reduces the appearance of pores and stimulates collagen production. Retinol is a derivative of vitamin A, and when used properly, it is extremely effective. You can start to see visible results after a regular use of three months or even faster depending on the case. However, it is important for you to know that not all companies use this ingredient in sufficient quantity and in a lot of cases they mix it with synthetic ingredients which can dry your skin, cause irritation and be generally harmful in the long run. 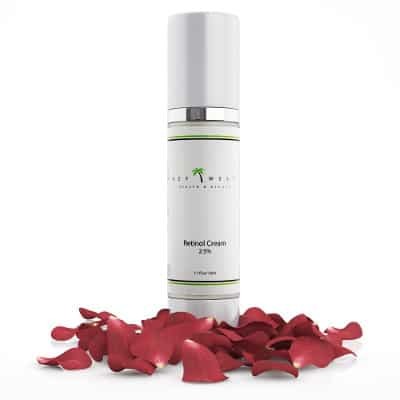 The Key West Health & Beauty company pride themselves in creating a 2.5% retinol night cream which contains strong antioxidants and has a very high percentage of natural and organic ingredients which therefore make this cream safer for your skin. 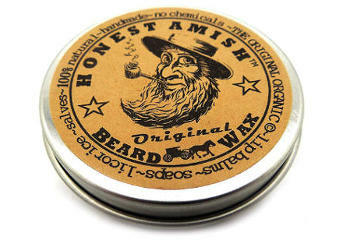 Large 1.7 OZ size airless container. 97% natural and 71% organic ingredients. Organic Aloe Vera, Organic Sunflower Oil, Palm Oil, Pentylene Glycol, Phospholipids, Retinol, Polysorbate 20, Potassium Phosphate, Tocopherol (Vitamin E), Cassia Angustifolia Seed, Polysaccharide, Glyceryl Stearate, Cetyl Alcohol, Stearic Acid, Kosher Vegetable Glycerin, Organic Jojoba Oil, Wildcrafted Green Tea, Wildcrafted Propolis, Shea Butter, Panthenol (Vitamin B5), Phenoxyethanol, Ethylhexyl Glycerin, Xanthan Gum, Citric Acid. According to WebMD and experts in skin care, any retinol cream should only be used at night. Retinol makes the skin more sensitive to the sun’s rays, and even sun block is not always effective at preventing damage to the skin when retinol is used during the day time. Apart from the sensitivity issue, it is a known fact that creams work well at nights when the skin is more relaxed and not exposed to all of the toxins in the atmosphere. Reviews for the Key West Health and Beauty Retinol night cream are extremely good with the vast majority of users finding that this retinol product does amazing things for their skin. There were few users who were not overly impressed by it but even those commented that the cream had some positive effects on their skin but not as much as they would like. Goes on Smoothly: People like the fact that this natural and organic retinol night cream is of light consistency, goes on smoothly and absorbs into the skin within a short amount of time. You will not get any greasy feeling. Non Drying Formula, no irritation: Unlike other retinol creams which can cause irritation and make skin dry, this cream is not at all drying, leaving the complexion feeling hydrated and fresh. Reduces wrinkles and fine lines: Users are satisfied with the results they see in the minimizing of their wrinkles depth and with the effectiveness they see in getting rid of fine lines. Improves Texture: It improves the skin’s texture, making it smoother and softer. Glowing Skin: It is excellent at removing old and dead skin cells resulting in glowing skin. Helps With Breakouts: There were some people who commented how pleased they were by noticing that their breakouts became less and less. Organic and Paraben Free: Customers like and feel good about using a natural and organic retinol product which is free of parabens. After reviewing Key West Health & Beauty Retinol Night Cream, I can say that this product seems to result in many great health benefits for people’s complexion including anti aging. The fact that people love the way it absorbs into the skin leaving no oily residues as well as the fact that even users that they are either prone to breakouts or sensitive to retinol creams don’t experience any problems like that is a positive sign that the cream is beneficial in those cases of more sensitive types of skin. Its price is another factor worthwhile considering since it seems to be a lot cheaper than other top selling retinol creams which in some cases are full of harsh chemicals. Finally, the 100% full money back guarantee builds more trust on the product’s effectiveness. What Is The Best Retinol Cream For Acne? Looking For The Best Retinol Cream For Cellulite?